Fun, modern, bold…We love the continuing use of Chevron in weddings! 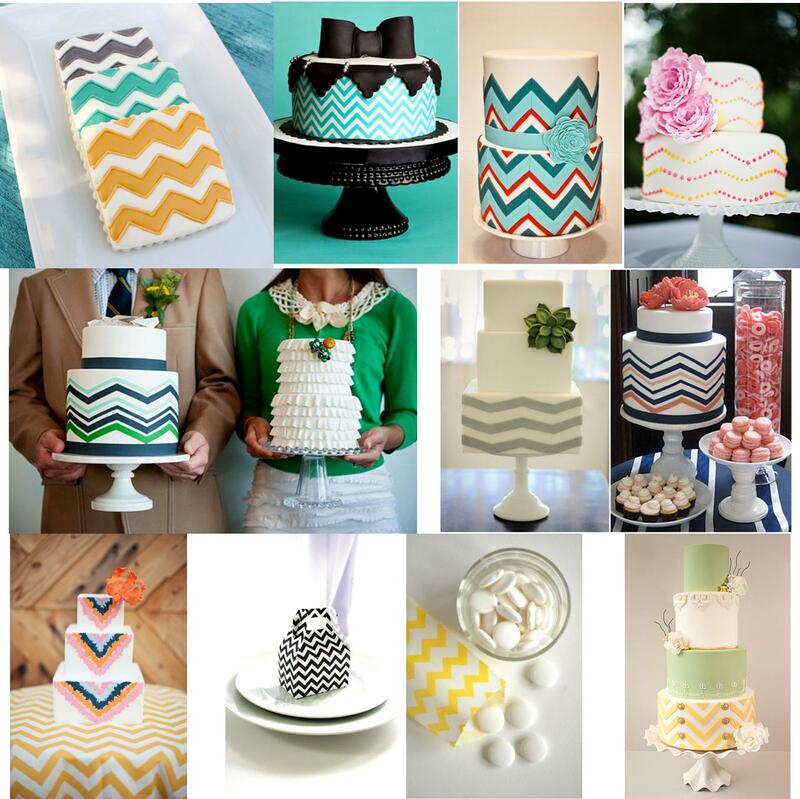 The lovely zigzag pattern is a fabulous way to bring in interest, clean lines and color to your modern wedding. 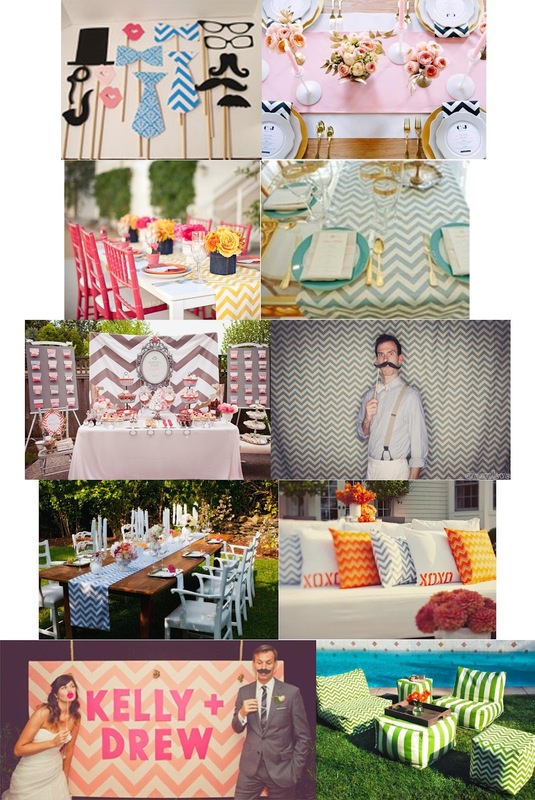 Or it can be a great accent to your classically preppy soiree. 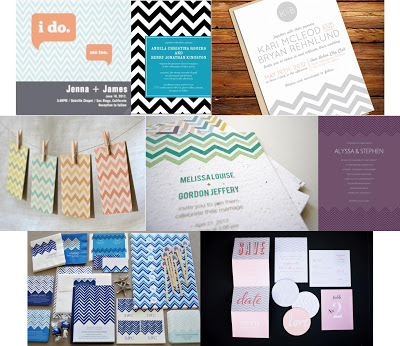 Chevron can be subtle with softer colors like neutrals or soft pinks or bold with vivid blue or bright gold! 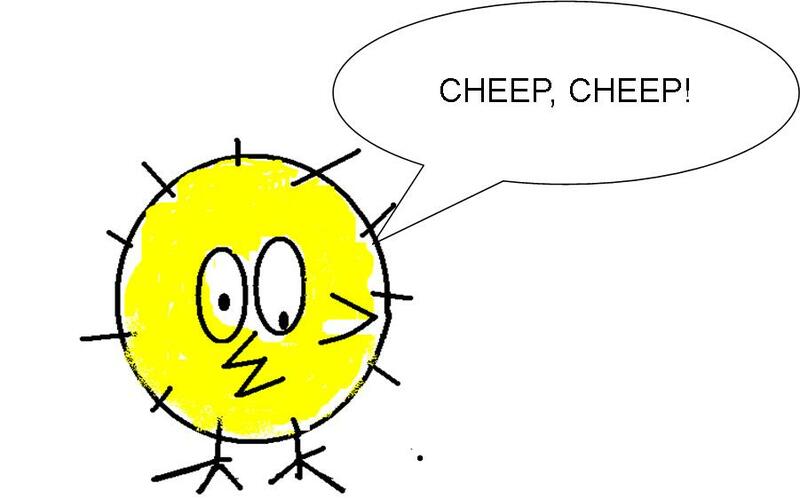 You can make it a centerpiece of your design or bring in small touches of it. Look at all of your options! Chevron cakes and favors are fab! What do you say, ladies? 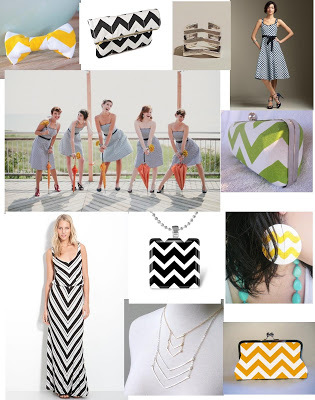 Anyone planning to incorporate Chevron into your wedding day? Let’s admit it – one of guests’ favorite things at a wedding reception has got to be the CAKE! You probably have heard that fun myth from years ago, when guests were given a piece of cake to take home and single ladies would put the cake under their pillows, hoping to dream of their future husbands. That’s a sweet story and all, but the best part about it is getting to take cake home. We don’t know about you, but the idea of cake to-go is just dreamy to us! 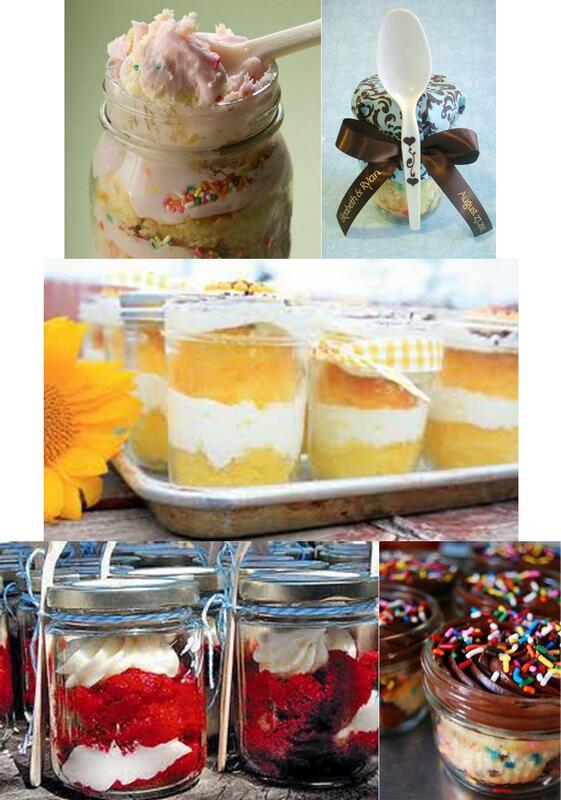 And what could make cake more portable than a mason jar?! That’s right. Cake. In a jar! 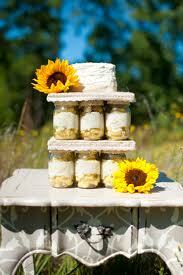 We just LOVE the humble mason jar being elevated to a vessel worthy of delectable cake treats like these! 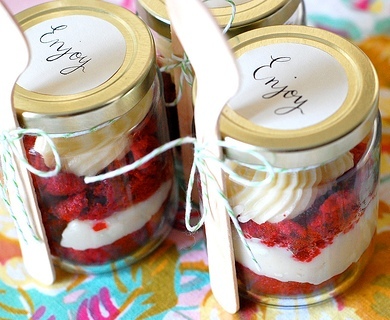 Cake in a jar makes for a great favor and a fun DIY project. You can find recipes and tutorials all over the ‘net. If you don’t have the time or inclination, there are a few professional outfits that are doing these and doing them well! And if putting together a couple hundred jars of cake for your wedding guests seems overwhelming, you could always make them to go in your welcome bags for out-of town guests or at least ask to have them at a bridal shower. 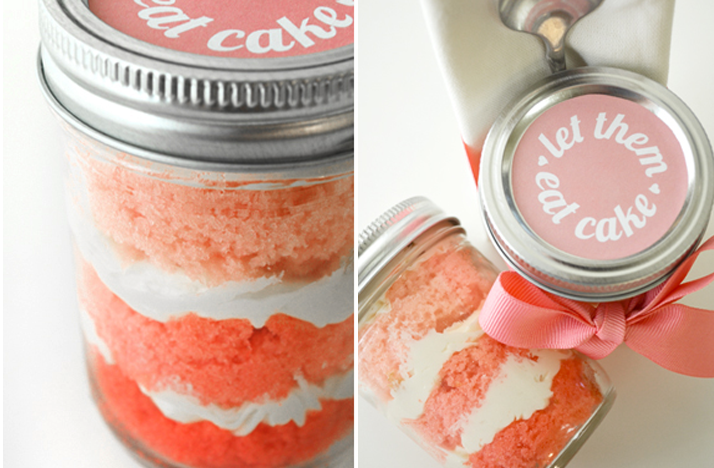 Because seriously, what could be cuter than cake… IN A JAR?! 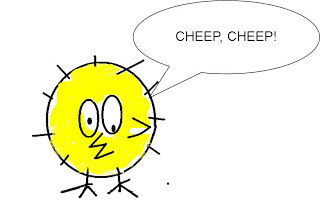 A little birdy reminded us that this is the final day of our “Cheep Cheep” Annual Clearance Sale. Come in today to enjoy savings of 10-75% throughout the store*! See you soon! Our Annual Clearance Event is still going on through Wednesday, where you can save big on bridal apparel, bridesmaids’ dresses and all the accoutrements and such. But we haven’t forgotten about the fellas, so for a limited time, we are also extending a special discount on one of our most popular tuxedo styles for the gents in the wedding party! As an authorized dealer for Ascot Formal Wear, Stardust carries dozens of elegant styles, sure to help your groom and his guys look their most dapper on your wedding day. Ascot’s style 69 is a classically styled, 3-button tuxedo featuring a notch lapel from the incomparable Ralph Lauren. Now through the end of the year, Stardust is offering this handsome style, along with a shirt, shoes and your choice of vest and tie (either bow or four-in-hand/long) for weddings at the FABULOUS price of $100! Stop in soon to check out this great-looking tuxedo, build your wedding day look and take advantage of this incredible deal! We simply adore so many of the fabulous styles in the current collection of JLM Couture bridesmaid dresses. Of course the gowns always look stunning on the models in magazines and online, but we wanted to show you how fabulous they look in real life, too! Here are some of our absolute faves from the Spring 2012 lines from Alvina Valenta, Noir by Lazaro and Jim Hjelm Occasions. Your bridesmaids will love you for choosing a beautiful and stylish dress for them! Click on each photo for details on sizing, fabric and colors. ﻿﻿We have all of these samples in store, and ordering bridesmaid dresses from Stardust could not be easier! Our Bridesmaid Registration Form (to be completed by the bride) and order forms (for each bridesmaid to complete ) for all designers are available on our website, or you can work directly with our wonderful bridesmaid expert Tricia, by e-mailing her at maids@stardustcelebrations.com. Tricia is a wealth of knowledge regarding all things bridesmaid and is happy to answer your questions! And if your attendants cannot make it into our salon to be professionally measured, be sure to check our how-to video demonstrating the proper way to measure for a bridesmaid dress!